Giovedì 28 Febbraio riapre il nostro Agriturismo! Official presentation of the new Tesla Model 3! Sweet and acid condiment with mint and rosemary infusion! Discover now! 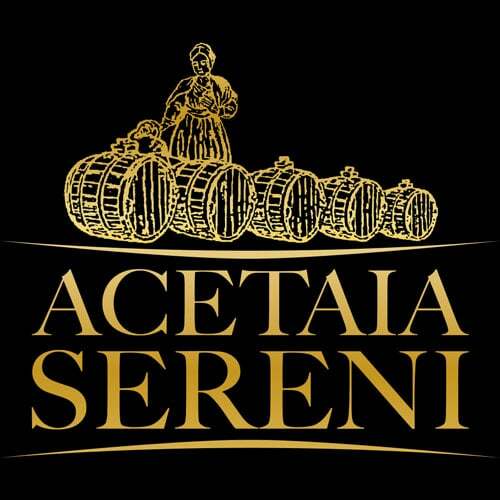 For 2019, too, Acetaia Sereni confirmed the international quality and safety certification. In this article we'll speak about the famous Traditional Balsamic Vinegar of Modena P.D.O. The finest, the truest but above all the most “Modenese”! Click on the article to discover it! In questo articolo parleremo di come viene ottenuto il famoso Aceto Balsamico di Modena I.G.P. Clicca sull’articolo per scoprirlo! Discover now our Christmas Menu 2018, we are waiting for you!